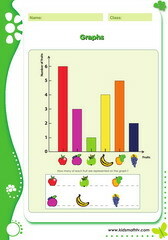 Representing data and graphs worksheets, extra practice for children in kindergarten to 7th grade, PDF printable math test. 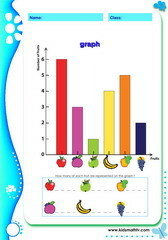 Representing data and graphs worksheets for extra practice for kindergarten to 7th grade kids. 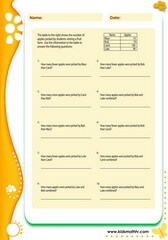 useful math tests for teachers and parents with kids in primary school. 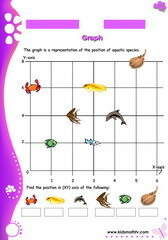 Featuring tests are on: making a group, picture graphs, tables, pictographs, linear graphs, bar graphs, coordinate graphs and pairs, probability, sets and Venn diagrams among others. 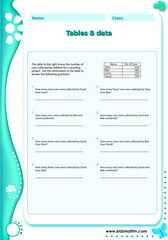 Each worksheet is a printable PDF document with a second page being the answer sheet. 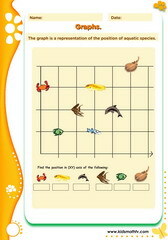 This makes using these math tests easy by teachers, parents and kids themselves. 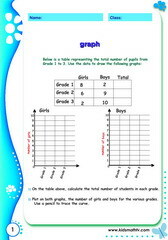 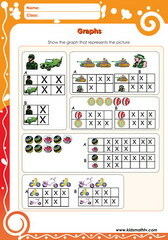 Print and practice data and graphs with these worksheets and also remember to try out our games on data and graphs offered here. 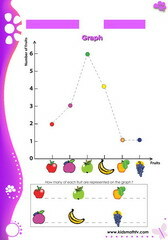 Practice Making graphs with this worksheet. 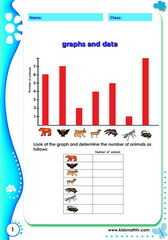 Practice Data graphs with this worksheet. 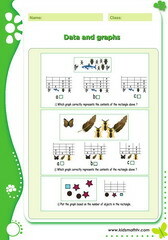 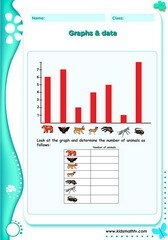 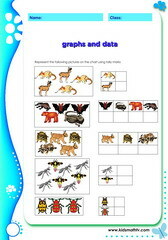 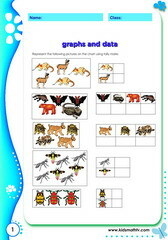 Practice Grade 1 represent animals with this worksheet. 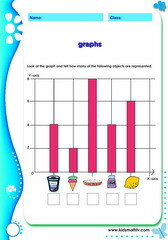 Practice Interprete data on bar graphs with this worksheet. 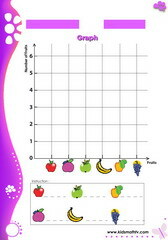 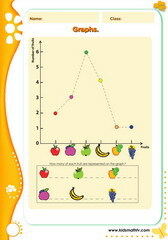 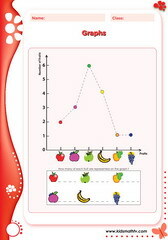 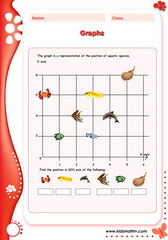 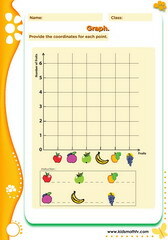 Practice Graph of daily attendance with this worksheet. 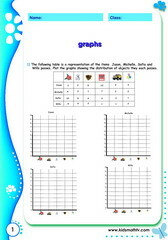 Practice Graph of tickets sold with this worksheet. 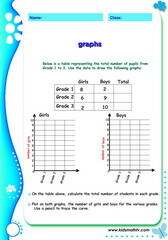 Practice Bar and linear graphs practice sheet with this worksheet. 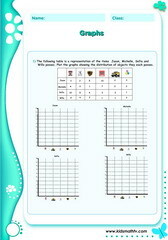 Practice Coordinates with this worksheet. 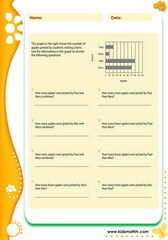 Practice Freedom of setting graph worksheet with this worksheet. 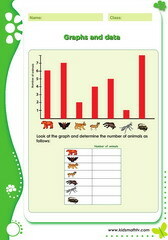 Practice Graph and data with this worksheet. 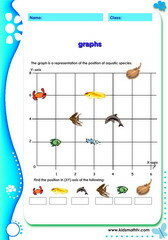 Practice Graphs locate in x,y with this worksheet. 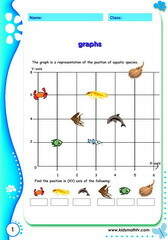 Practice Linear graphs with this worksheet. 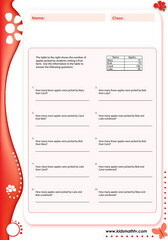 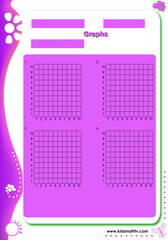 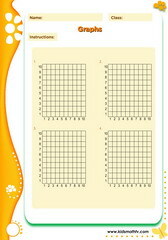 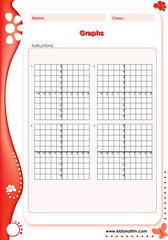 Practice Tables with this worksheet. 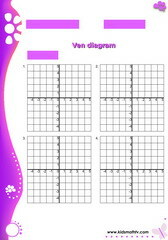 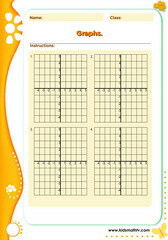 Practice X y coordinate practice sheet with this worksheet. 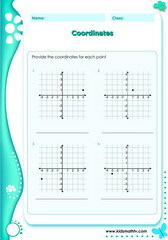 Practice Coordinate geometry with this worksheet. 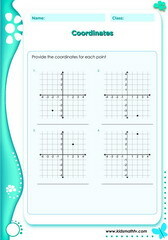 Practice Coordinates 1 with this worksheet. Practice Coordinates 2 with this worksheet. 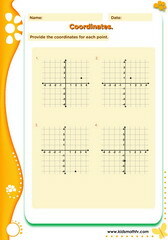 Practice Coordinates 3 with this worksheet. 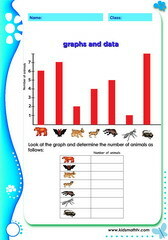 Practice Data on graph with this worksheet. 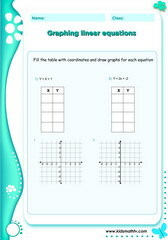 Practice Graphing linear equations with this worksheet. 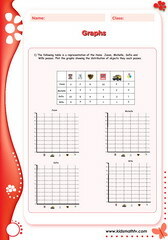 Practice Table of data 1 with this worksheet. Practice Table of data 2 with this worksheet. Practice Table of data 3 with this worksheet.